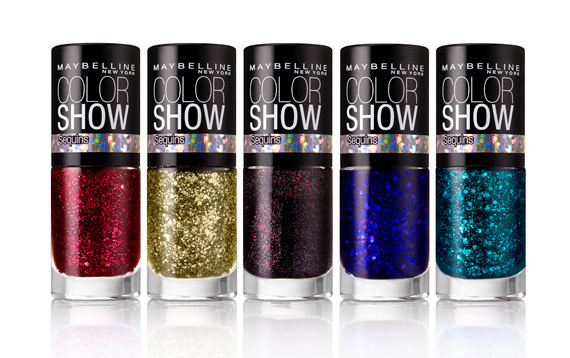 For the month of November only, Maybelline New York introduces Color Show Fashion Prints Nail Stickers and Sequins nail lacquers! 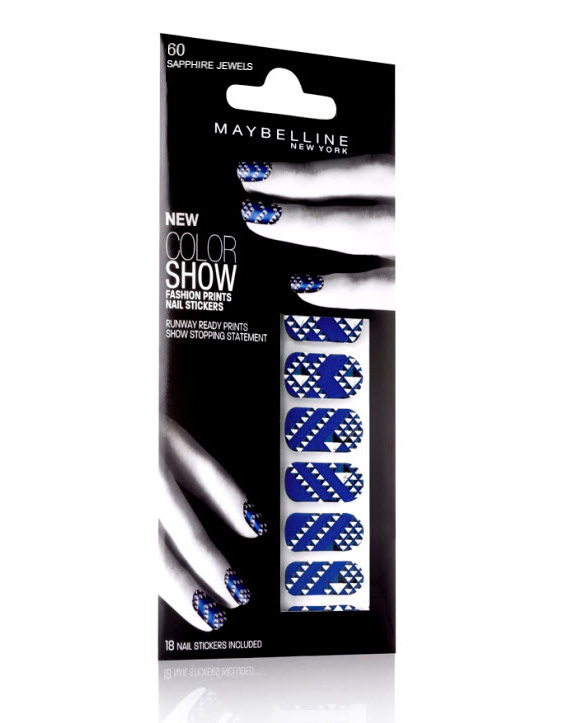 I love nail stickers so I’m excited to try Maybelline’s version, featuring 8 on-trend patterns including Fierce N Fuchsia, Midnight Lace, Wild Reptile, Metal Prisms, Cheetah Chic, Sapphire Jewels, Divine Crocodile and Resort Couture. For the holidays, the Sequins nail lacquers are perfect, also available in 8 shades: Ruby Rhinestones, Lavender Sparks, Silver Gleam, Gold’s Night Out, Sea-Quins, Rose Bling, Sapphire Masquerade and Cocktail Dress. 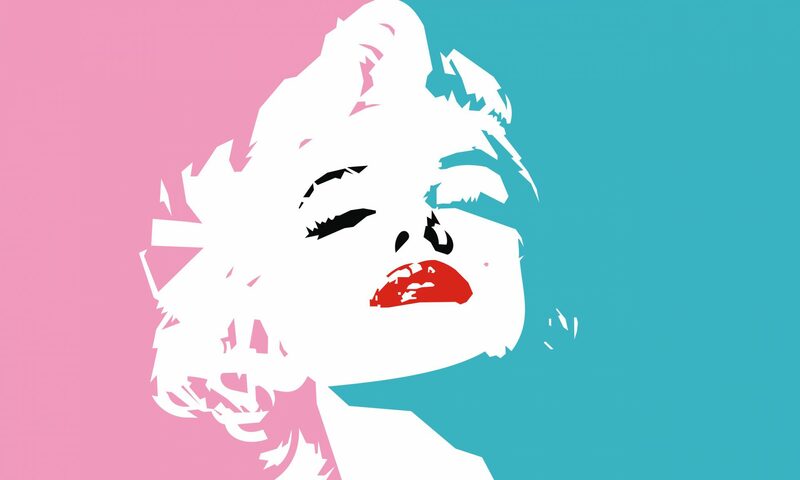 New Fashion Prints Nail Stickers and Sequins by Color Show will be available in mass market retailers nationwide as special limited-edition collections. 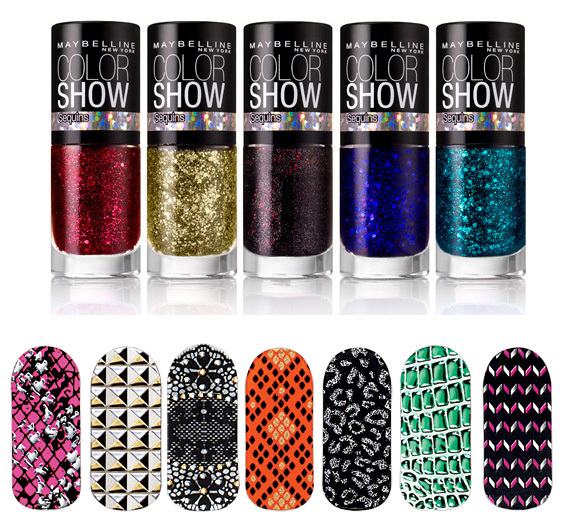 Prices retail for $7.99 for the Fashion Prints Nail Stickers and $3.99 for Sequins. SUPER fun!